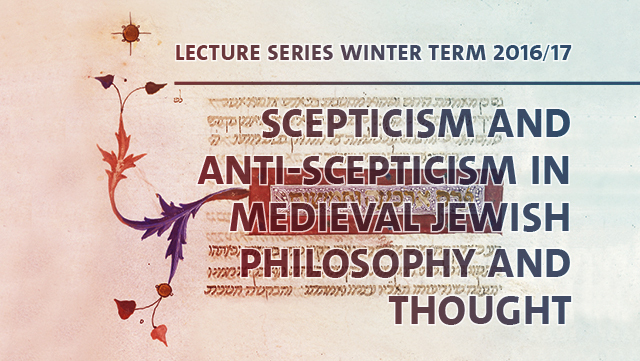 Maimonides Lectures on Scepticism are scheduled four to five times every summer term. Eminent scholars focusing on various aspects of scepticism are invited to present and discuss their research in an evening lecture. 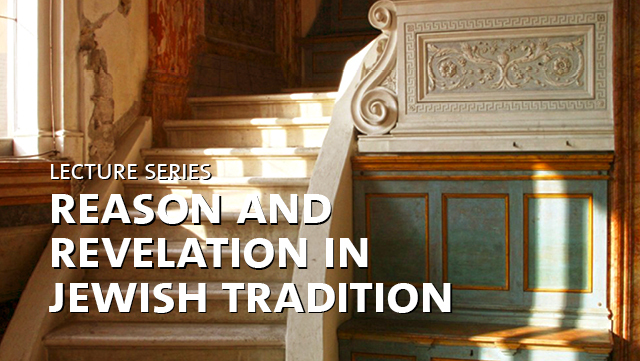 The Maimonides Centre established a lecture series which focuses on feminist approaches to and perspectives on scepticism. 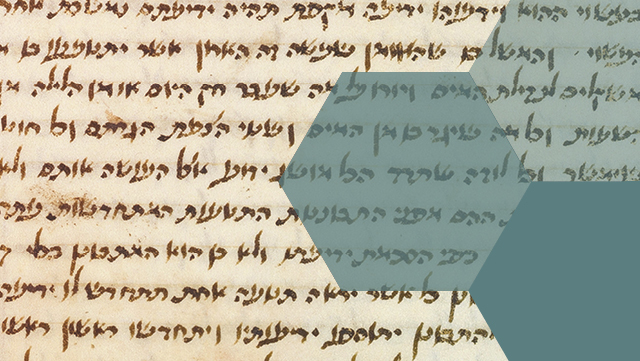 The lectures introduced Jewish thought to the interested public and exposed the relationship between reason and revelation in specific Jewish writings. 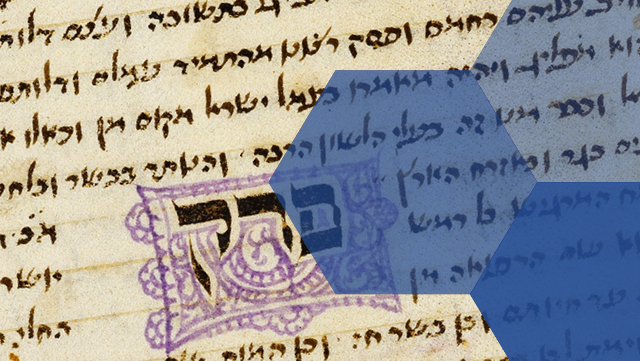 The lecture series “Scepticism and Anti-Scepticism in Medieval Jewish Thought” focused on sceptical questions, methods, strategies, and approaches raised by Jewish thinkers in the Middle Ages.